This project was born from the need to establish a visible and physical connection from the main campus buildings to the school's kindergarten program located on the far edge of campus in the "kinder-woods". 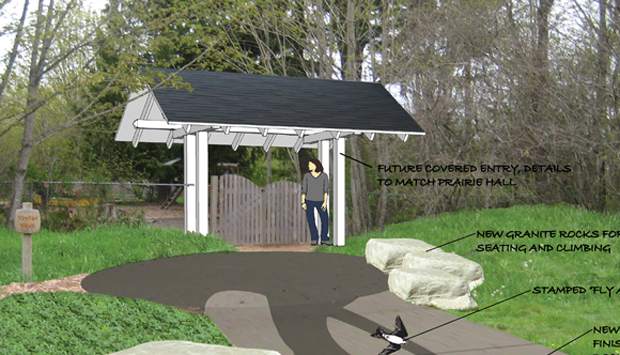 The main elements are a gatehouse to visually locate the entrance to the kinder-woods as well as a meandering path to physically link the kindergarten program to the main campus. 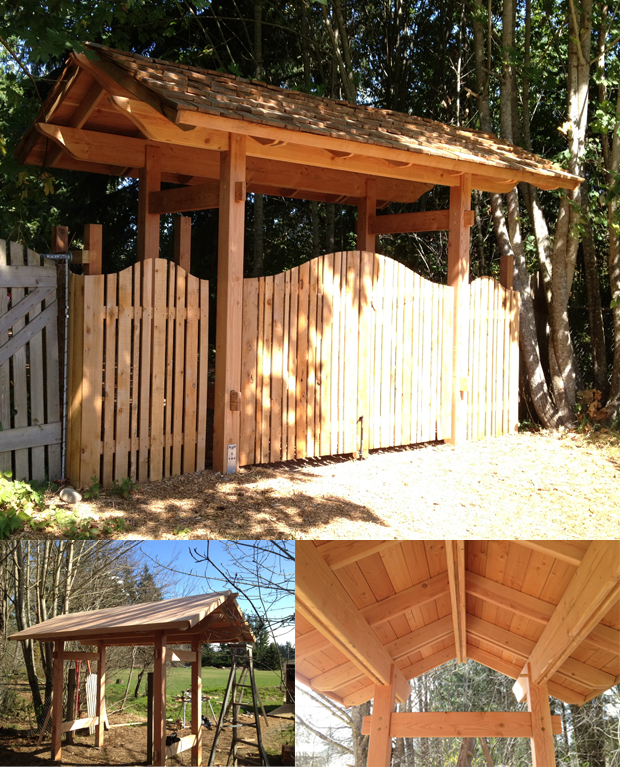 Construction of the gate house completed by RADER RIEGER construction, LLC.